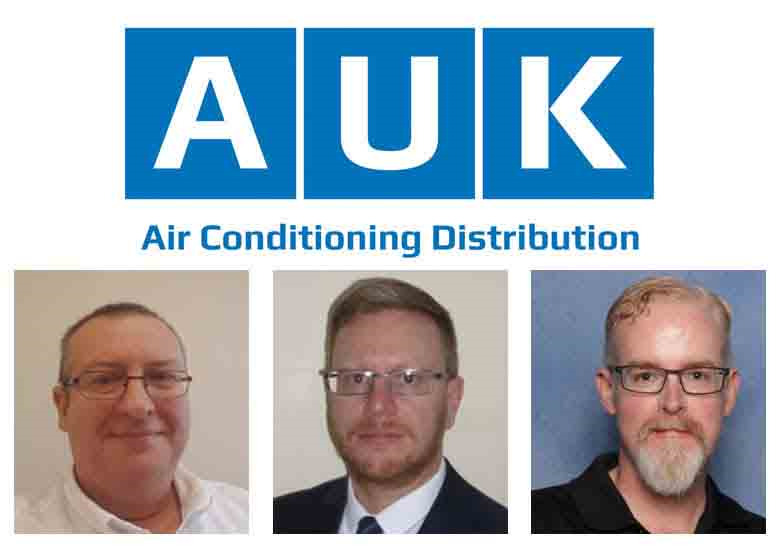 Formed on 20 April 2009, this year sees AUK Distribution celebrate its 10th anniversary. 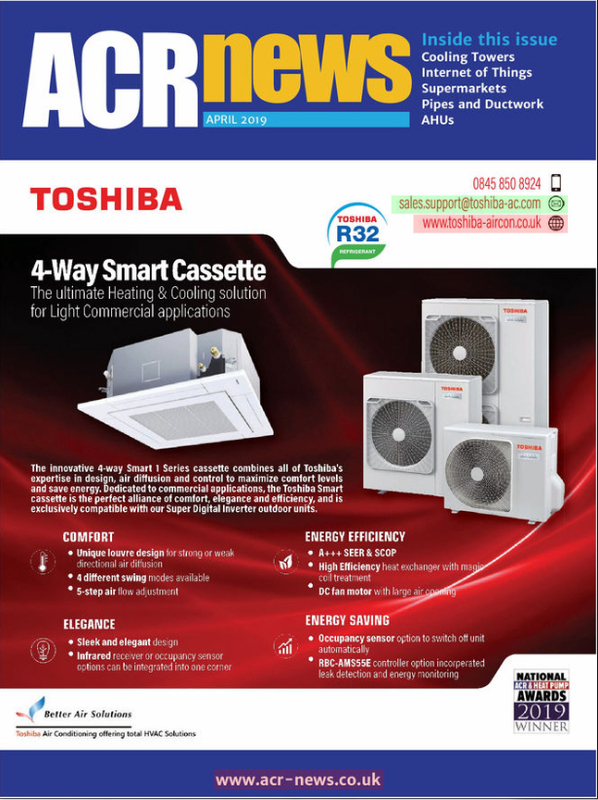 Still wholly privately owned by Darryl Smith, Andrew Reah, and Keith Jefferies, AUK – which distributes LG, Airwell, Systemair, Clint, and Montair – is headquartered at Cobalt Business Exchange in Newcastle-upon-Tyne. 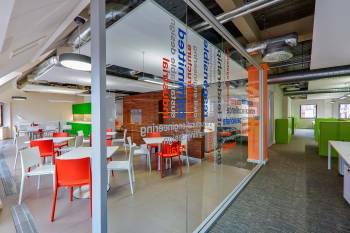 With additional satellite offices in Surrey and Lancashire, the business provides coverage across the country to meet the air conditioning needs of UK installers. As part of the AUK 10th anniverary celebrations, AUK is launching a social media competition running from 22 April to 03 May on LinkedIn, Facebook, and Twitter. Watch out for its ‘What Happened That Year’ creative, and enter and share for the chance to win Love2Shop Vouchers.